Fred (Jack) and Jean Riggs of Wheelersburg are celebrating 72 years of marriage. 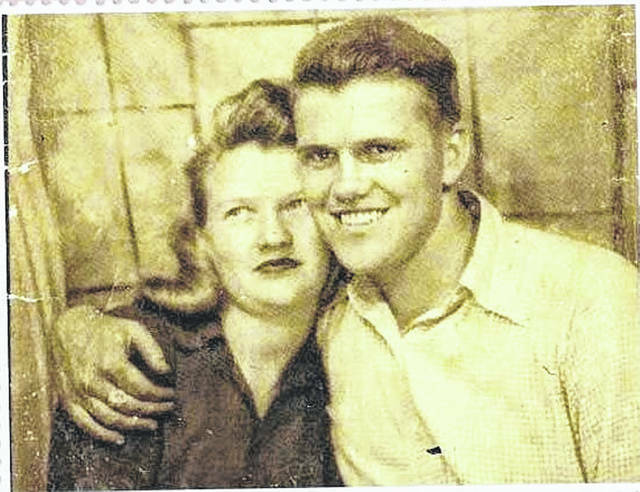 Jean, daughter of Joe and Myrtle Bradley, and Jack, son of Frelon and Cora Riggs were married July 3, 1946 in Portsmouth. Jack, retired from the New Boston Coke Plant, and Jean, homemaker, have three children, two daughters Linda (Dwight) Chamberlin, Judith (Dave) Emnett, and one son, David (Susie) Riggs. The couple also has 7 grandchildren, and 19 great-grandchildren. 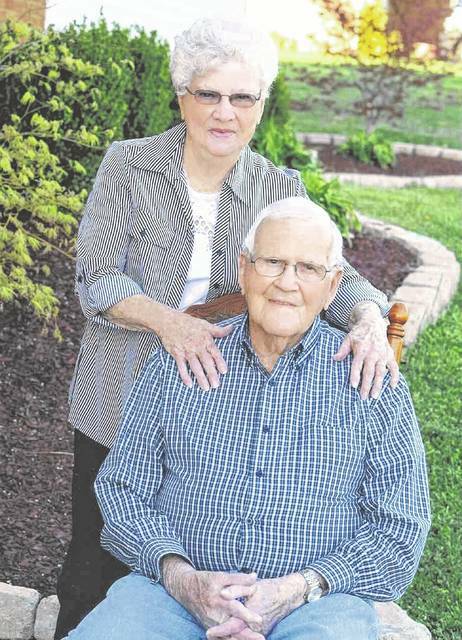 Jack and Jean have been members of Cornerstone Nazarene Church of Wheelersburg and served the Lord for 69 years.